Big Easy, Big Island, Big News! 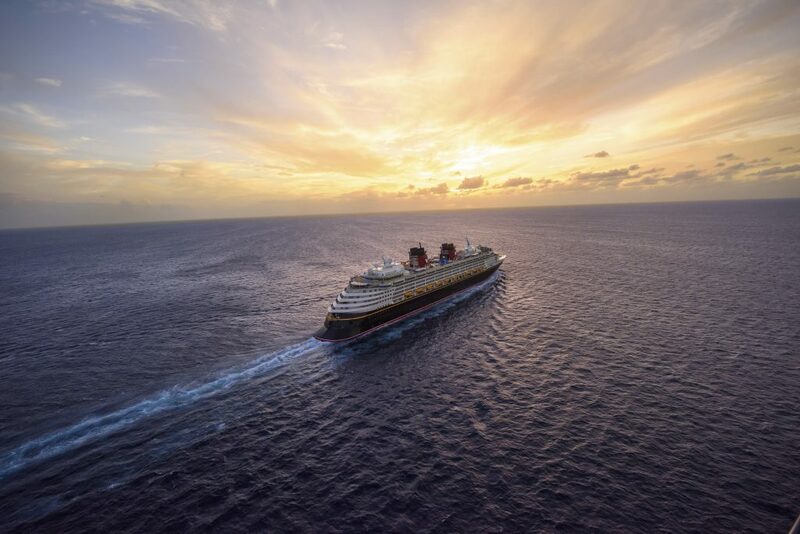 Disney Crusie Line has announced early 2020 itineraries. For the first time ever, set sail from exciting New Orleans. Plus, discover 2 special voyages to Hawaii – and so much more. For a full list of Departure Ports and Destinations, visit DCL here. To book, use the form below.